An old friend just sent me this as a “check this out” and I found it to be especially disturbing. I’m sorry if people have grown tired of my soapbox religion talk, but I feel that there’s important takeaways to be had for everyone, myself included. This message, more than anything, is just sad. Not only does Dr. Dobson believe this, but he needs you to believe it as well so you’ll continue to buy his books and listen to his seminars. It’s a great way to perpetuate the faith. Fire or paradise? Presence of a loving God or presence of God’s enemy? See all the ones you loved in life or never see anything you ever loved again? It bothers me so much because I know this is how much of my family and friends see me now. The former believer that will tragically burn in hell for all eternity. I’ve grown very accustomed to the sentiment, but please rest assured, friends and family, that I’ve no fear of burning in hell and I’ve no fear of death or the unknown. I also hold no worries about the eternal destination of the souls/spirits/auras of my children. To live free of such fears is one of the greatest discoveries of my life. To live free of such notions is to be truly free. 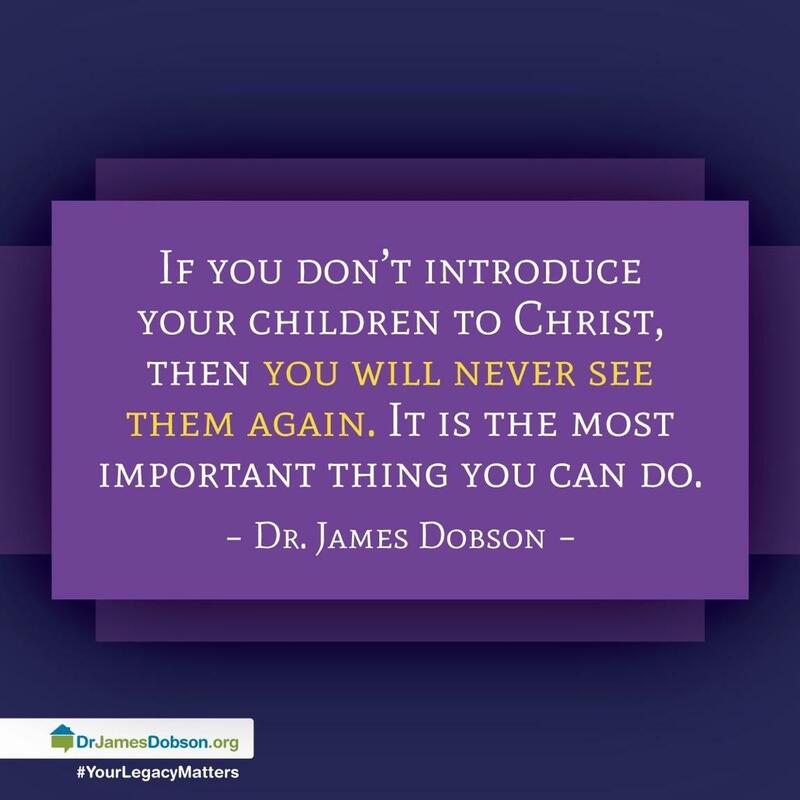 This entry was posted in Agnosticism, Atheism, Christianity and tagged atheism, children, christianity, Dr. James Dobson, fear, hell, kids, religion by Nate Pratt. Bookmark the permalink.